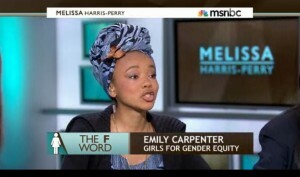 Girls for Gender Equity | We Say the “F” Word! Girls for Gender Equity’s youth organizer, 17-year-old Emily Carpenter, gave voice to teens and women throughout the nation in a recent roundtable discussion on MSNBC’s Melissa Harris-Perry Show. 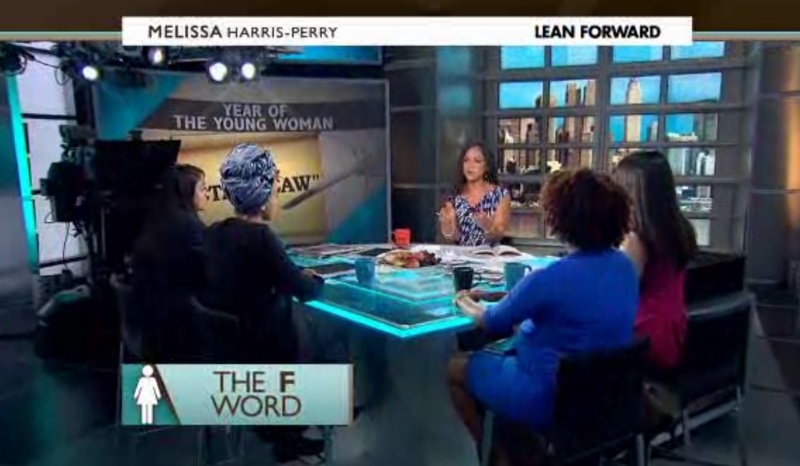 Carpenter and Harris-Perry discussed the educational, reproductive justice and political opportunities available to women today and the role young women can play in shaping national debate and encouraging others to listen to the opinions of young women. 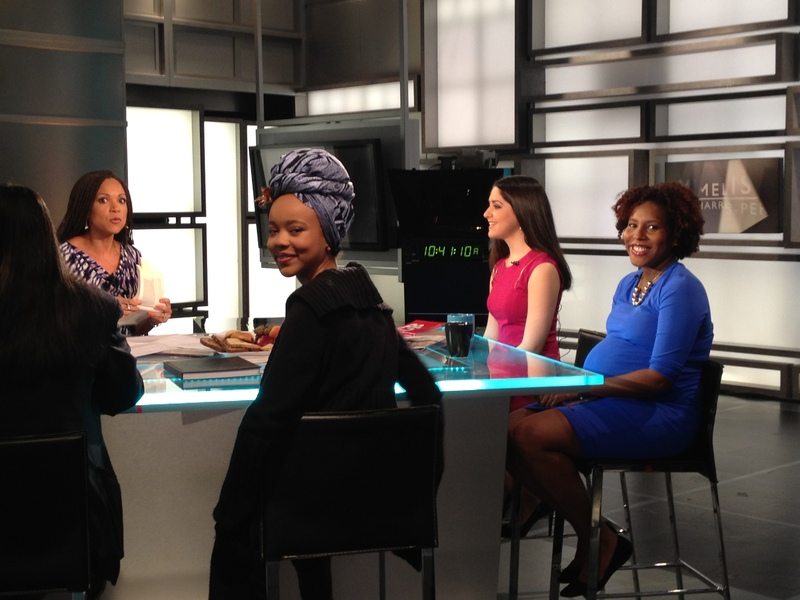 Joined by University of Pennsylvania professor Salamisha Tillet, Leslie Cardona of Young Women Creating Change, and Julie Zeilinger, author of A Little F’d Up: Why Feminism Is Not a Dirty Word , Emily shared why being a feminist is important to her and the nation has fallen in love with Emily. Watch these clips and you will too! This is what GGE’s Sisters in Strength youth organizers program for girls 16-19 is all about. Membership applications are coming soon – email coalition@ggenyc.org for yours!